Weight Loss Steel Competiton Kettlebell is made of cast steel. It is stronger than Cast Iron Kettlebell, but not immune to rust. So they have rubber or vinyl protective coating all over the bell and lower part of the handles. The coating material are in different colors to indicate different weights which are universally recognizable. 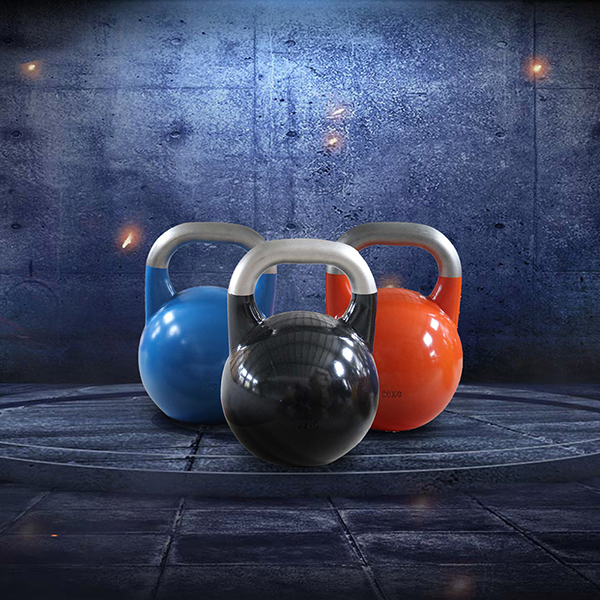 Colored Competition Kettlebell can be used single hand or double hands to perform a wide variety of exercises such as clean, swing, press, push, deadlift etc. Coating: Rubber or Vinyl. Multiple colors at option. Weight Marking System. Looking for ideal Weight Loss Standard Kettlebell Manufacturer & supplier ? We have a wide selection at great prices to help you get creative. 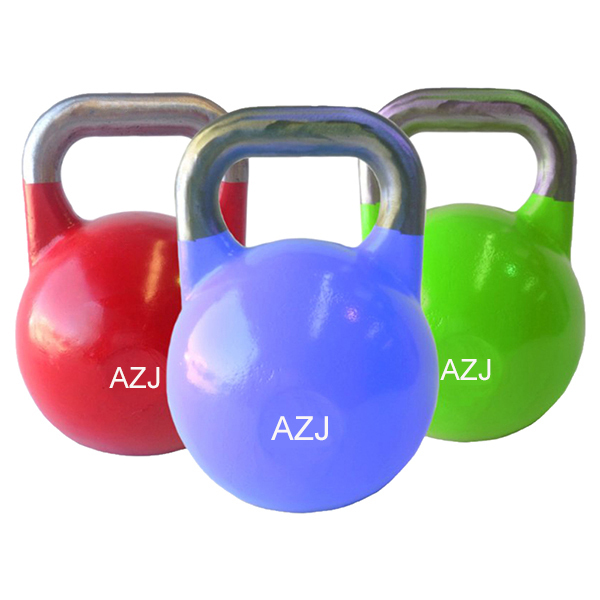 All the Fat Burning Steel Kettlebell are quality guaranteed. We are China Origin Factory of Calorie Burning Workout Kettlebell. If you have any question, please feel free to contact us.